The Yuasa Y4-6 is a waterproof VRLA battery designed for standby use. The battery principle relies on the use of absorbent material between the lead plates in which the acid is soaked. The technology enables you to have a more efficient battery for a wide range of uses. 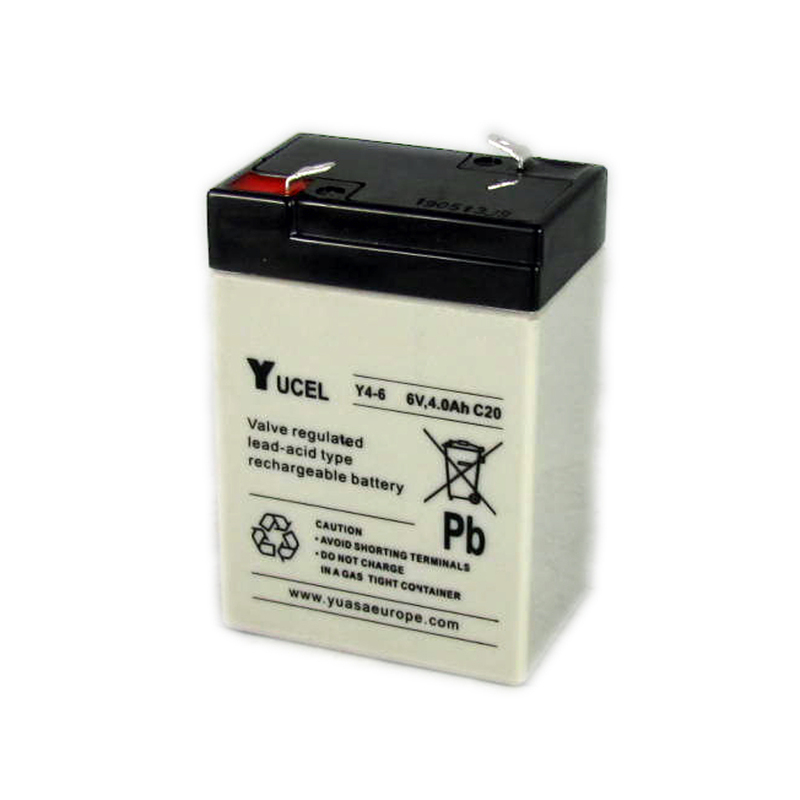 With 80 years of experience in the lead acid battery field Yucel have produced the optimum design.